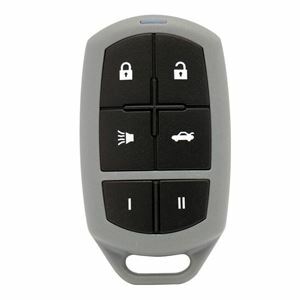 Our line of OEM replacement remotes cover over 71 million vehicle applications ranging from 1990-2015! 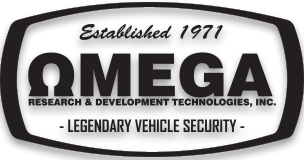 Save on replacement remote costs while gaining greater range, a 3-year warranty, and the 40 year expertise of Omega's customer support team. 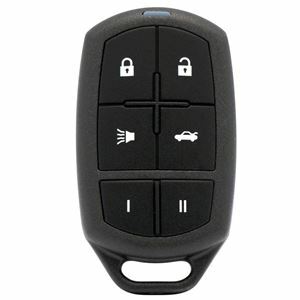 Our 2nd generation OEM remote covers over 65 million vehicle applications!! See the compatibility chart to find your vehicle!